If you are a dog owner, you know how loving and caring they are. They take care of you like no one else. They are friendly and kind to everyone. 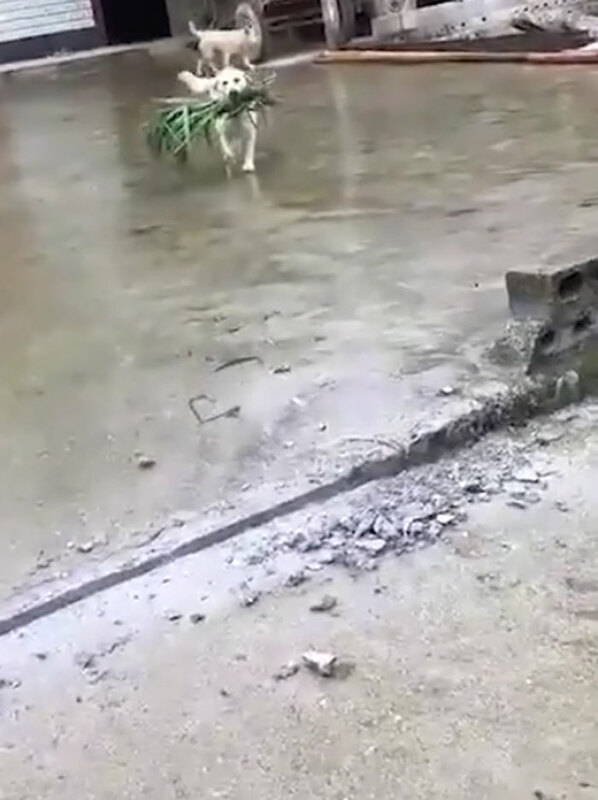 Dogs are the most caring and kind animals and this video is proof. 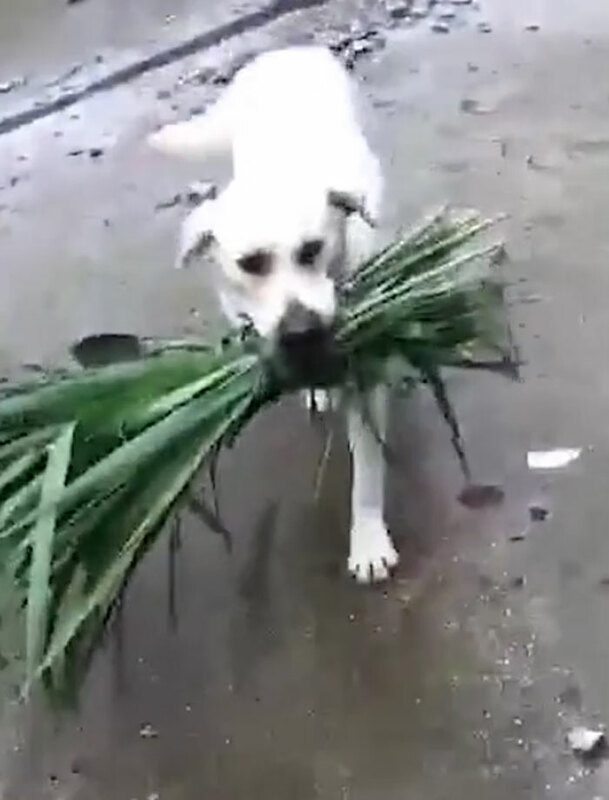 The kind-hearted dog couldn’t see its buffalo friend hungry and brought a bundle of grass for it. This adorable video of a kind-hearted dog bringing some food for its friend will touch your heart. Video footage shows a kind-hearted dog checking a buffalo’s trough who is sitting inside its shed in Bathinda city, India. The dog then can be seen running and looking for some food into the back of a loaded truck across the courtyard. The dog then grabs a bundle of grass for his buffalo friend and puts the grass bundle in the buffalo’s trough. The buffalo gets excited when it sees its dog friend bringing some food. The video was posted online which instantly went viral and touched everyone’s heart. The dog is being praised for his act of kindness. They definitely share an amazing bond and this is why the dog couldn’t see its friend hungry and immediately brought something for it.